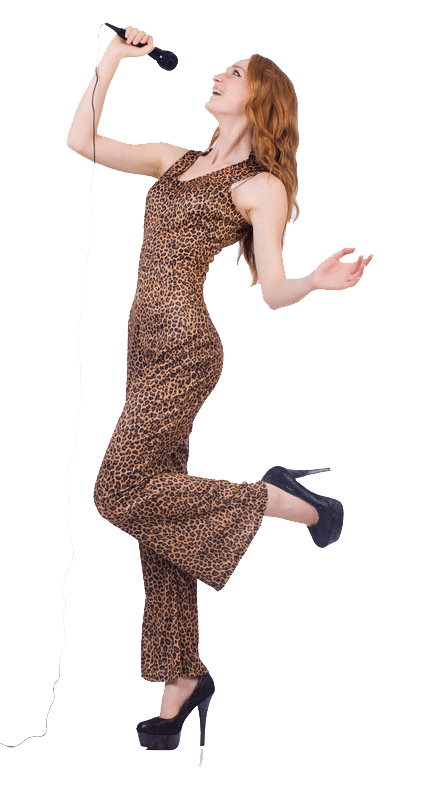 We use only the best equipment and have thousands of the top songs for you to choose from. 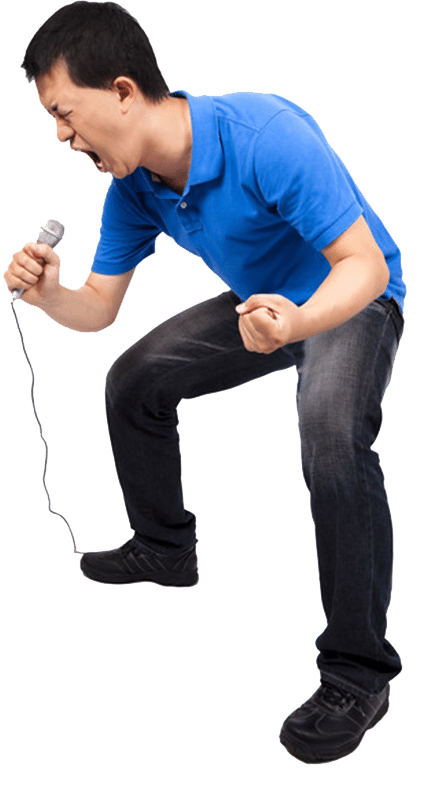 Karaoke is perfect at every kind of event, even events that you don’t usually associate with Karaoke. We know how to incorporate it in the most natural way so it never overtakes the event. See us and hear us live at various locations around town. 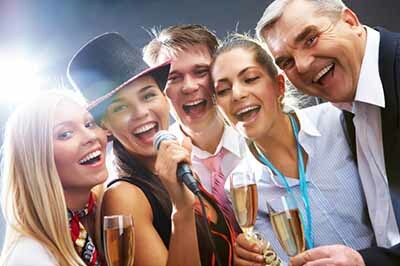 Bars and restaurants utilize our Bar Karaoke services all over the Central Florida, and we make the registers ring with $$$, while making sure their patrons keep singing and buying food and drinks.